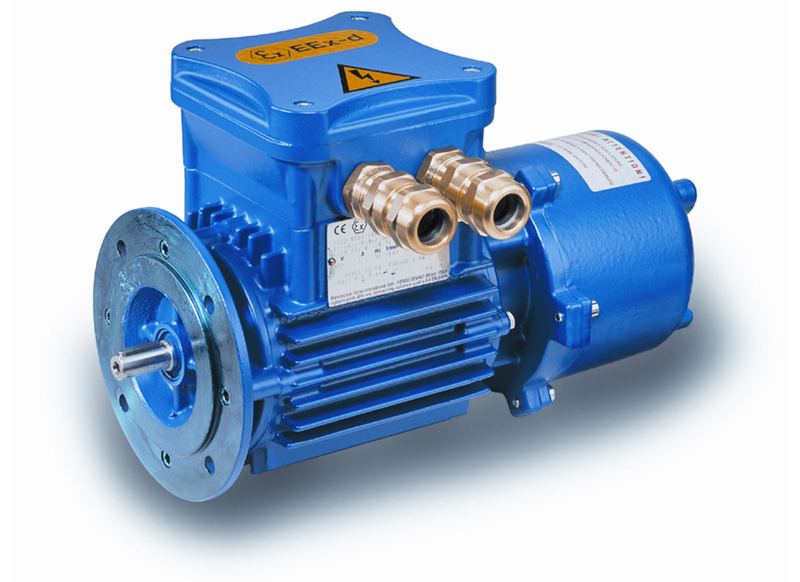 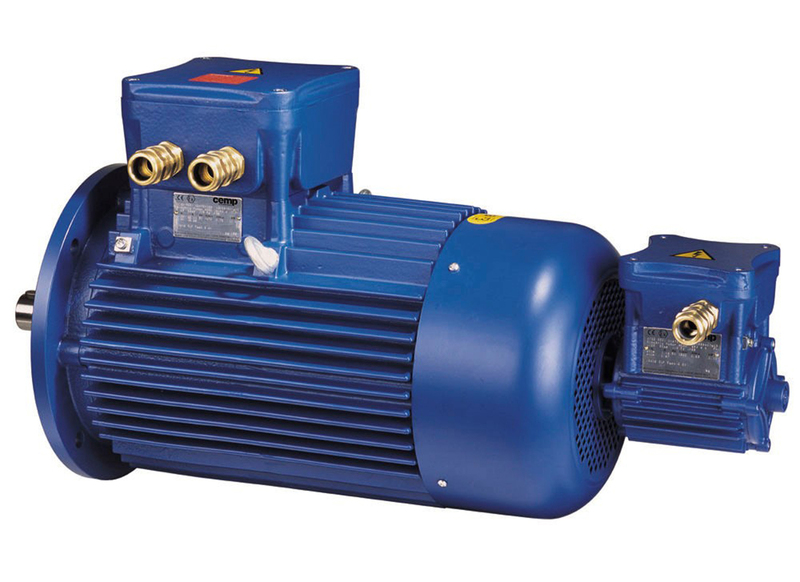 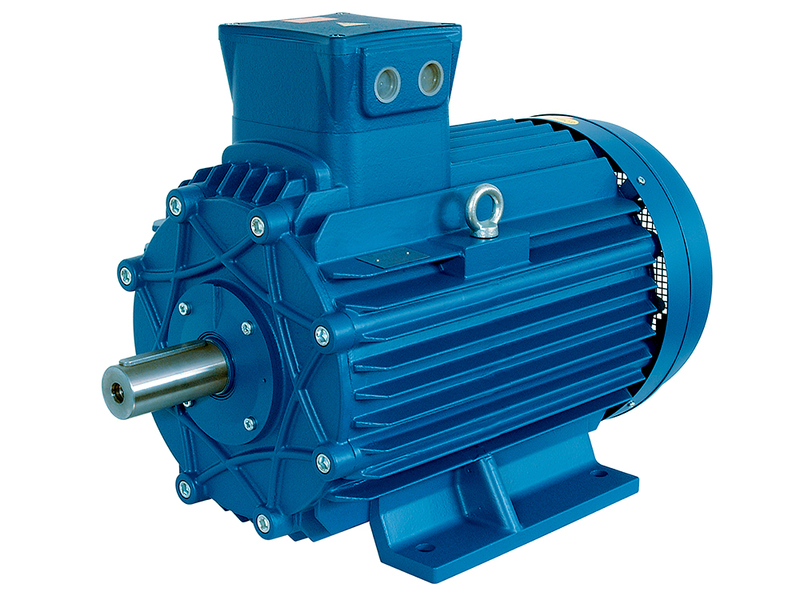 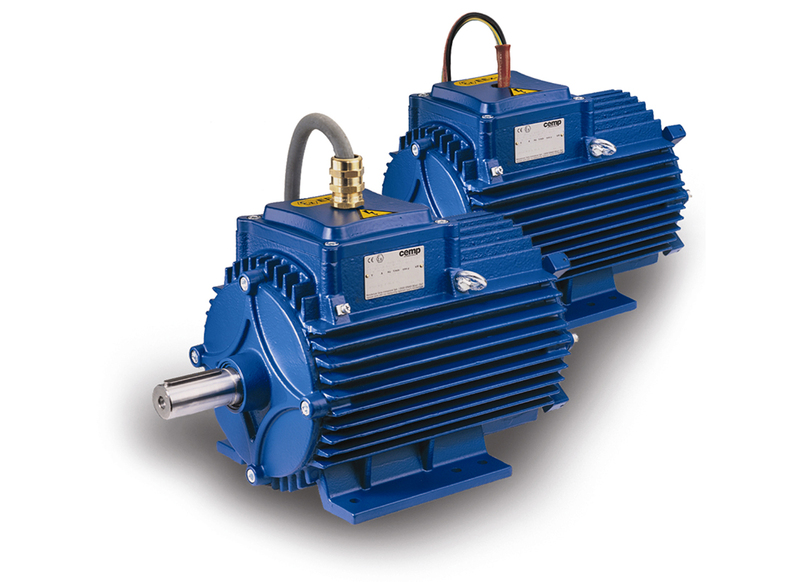 Established in 1954, Cemp has created one of the most comprehensive ranges of electric motors for hazardous areas available on the market today. 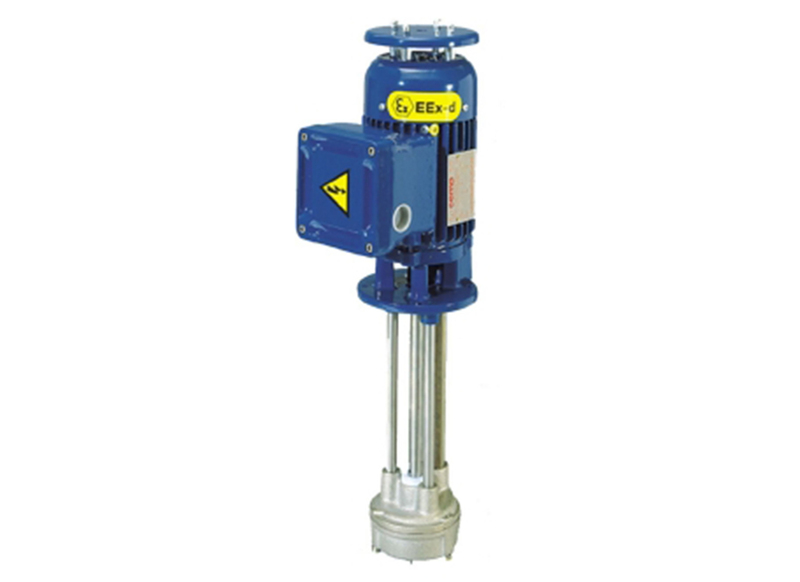 These products are used in the demanding and potentially explosive environments created in the oil and gas, chemical or mining industry, or any area where the presence of hazardous dusts or gases need to be addressed. 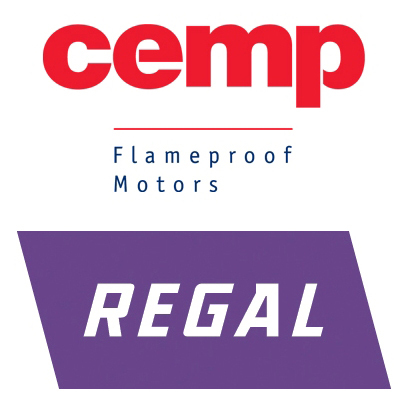 Cemp are particularly equipped to design and manufacture custom built flameproof motors offering more options and special modifications than any other manufacturer.